Easy and instant breaker! 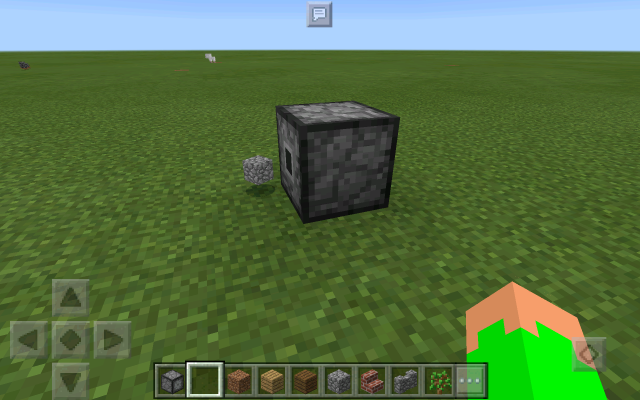 Useful in survival mode! 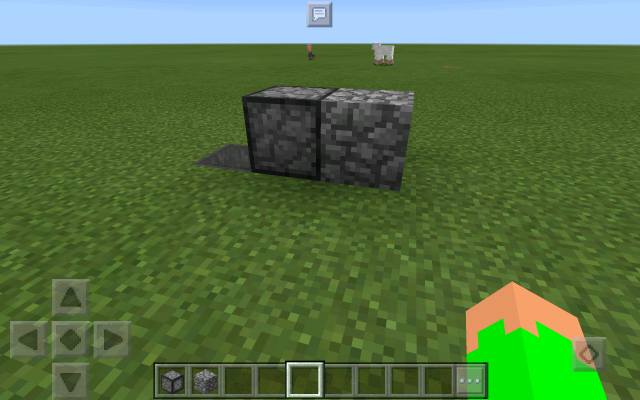 Place the Block Breaker in the selected block and tap the Block breaker to destroy! 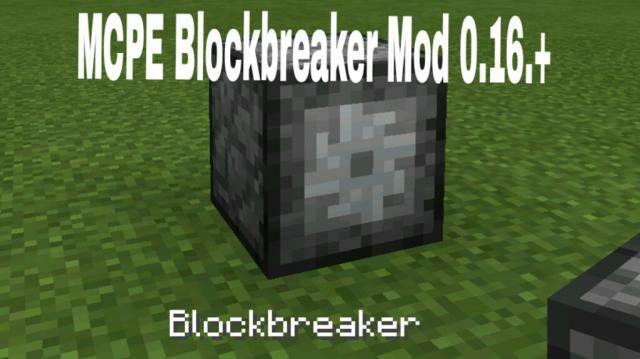 Tap the chat button and type /bb to get the Block Breaker!